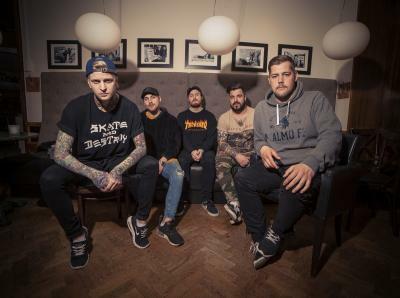 Swedish easycore band Abandoned By Bears is making Erie one of the stops of their full US tour to promote their latest album Headstorm, released in late August of this year. Playing alongside them will be We Were Sharks and Youth Fountain, all taking place at the Lake Erie Ballet, with the Andromeda Agency hosting. 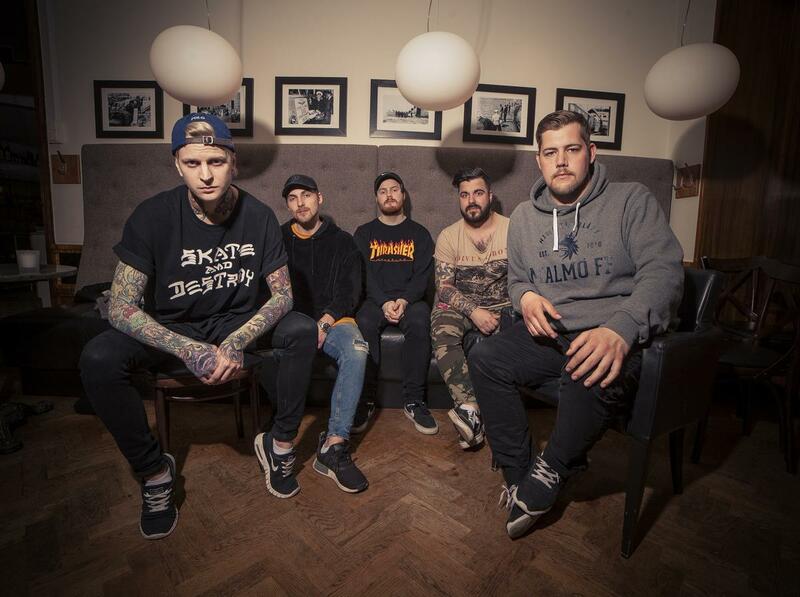 Abandoned By Bears seems to take themselves more seriously on Headstorm, showing signs of maturity in their songwriting compared to previous releases. But they still deliver enough catchy melodies and upbeat heavy riffs to keep their old fans happy and coming back for more. Ottawa, Ontario's We Were Sharks fit into the same easycore brand of pop-punk as ABB, only not quite as heavy. WWS released Lost Touch this year, a 10-track album clocking in at less than 30 minutes. Lost Touch may not push the limits or add anything new to the pop-punk genre, but the band has found a sound that works for them, and why fix what isn't broken? Tourmates and fellow Canadians Youth Fountain may only have one album to their name, but the duo has already made quite a splash in the emo/post pop-punk scene. The band recently premiered a music video for the track "Rose Colored Glass," off of their self-titled album.